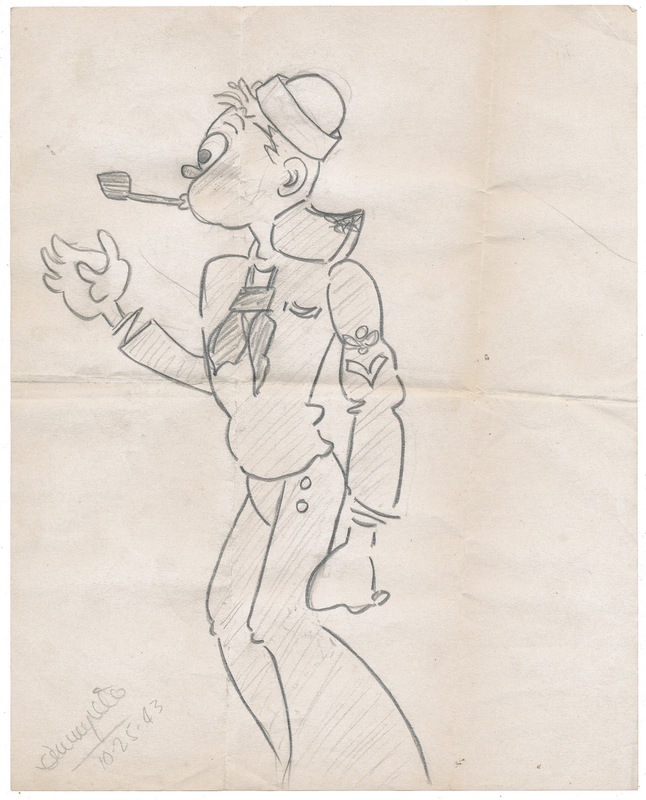 Pencil sketch, signed and dated at the bottom. If this isn't Popeye, it's his slightly less-muscular cousin. 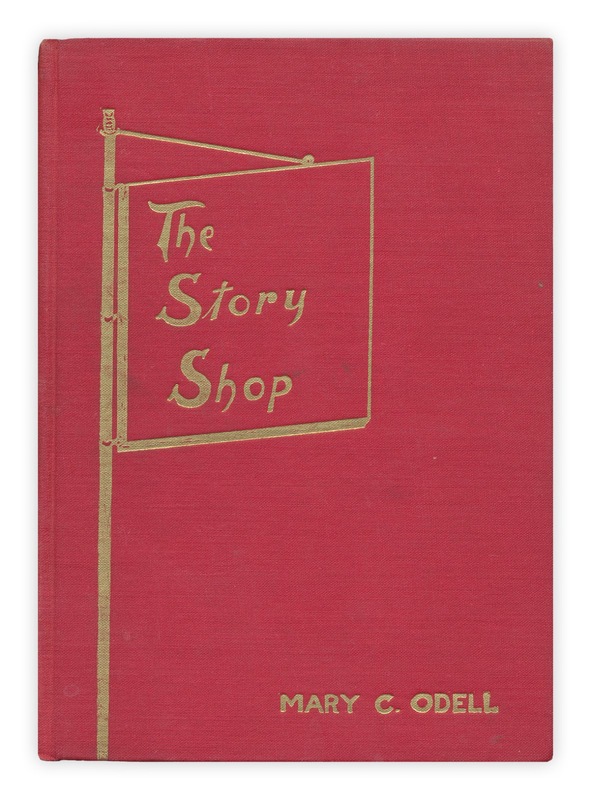 Found in "The Story Shop" by Mary C. Odell. Published by Judson Press, 1942. And the winner of yesterday's giveaway is Leanne Kinkopf, who entered on Facebook.